InTube, a recent addition to the Cydia Store, lets iOS device owners easily download high definition (HD) video from inside the free YouTube iOS app. 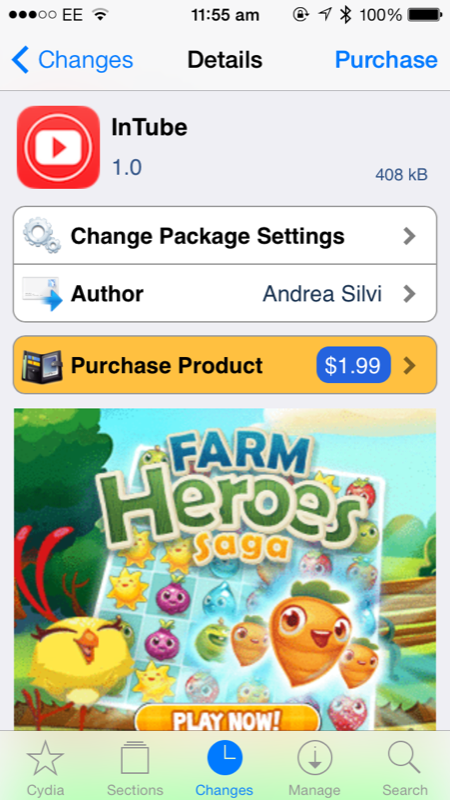 You can pick up the package for $1.99, and it’s optimized for the iPhone and iPod touch. 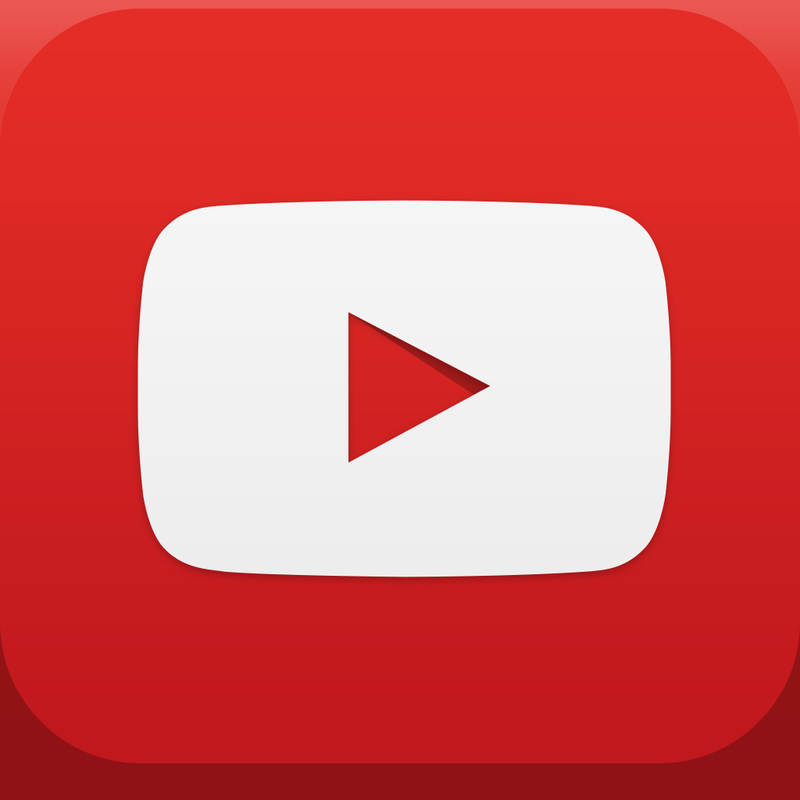 Once downloaded and installed, InTube adds a new “InTube” button to the YouTube app. Upon touching this, users are able to begin downloading the video they’re presently viewing; options for the video download include video quality, and either HD (720p) or SD (360p) can be selected. From here, InTube downloads the video using the iTunes Store application, and after the process has completed, the downloaded video will be saved to both the iOS Videos app and the Music app. This method means users can check on download progress and enjoy downloading more than one video at a time, too. As of this writing, InTube is optimized for the iPhone and iPod touch only, however we’re hoping an iPad version is in the works – we’ll keep you updated with further information on this as we receive it. In the meantime, InTube can be downloaded for $1.99 on the Cydia Store. 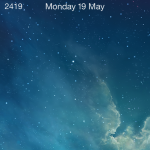 Check out the new jailbreak tweak now, or for more of our favorite recently published packages, take a look at our coverage of LSStepCount, AlbumSnapper, PopShare, and Almpoum. 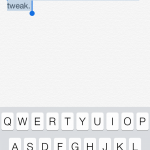 See also: SlideCut Is A New Jailbreak Tweak That Brings Clever Keyboard Shortcuts To iOS, Cydia Tweak: LSStepCount Usefully Adds A Pedometer To The iOS Lock Screen, and Popular Unit Conversion App Amount Finally Gains Support For Custom Units.